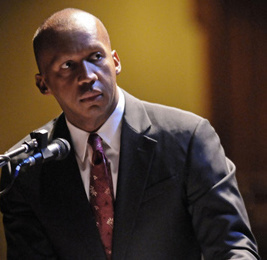 Bryan Stevenson, Executive Director of the Equal Justice Initiative, has won national acclaim for his work challenging bias against the poor and people of color in the criminal justice system. Since graduating from Harvard Law School and the Harvard School of Government, he has assisted in securing relief for dozens of condemned prisoners, advocated for poor people and developed community-based reform litigation aimed at improving the administration of criminal justice. He has represented many individuals serving juvenile life without parole to challenge this harsh practice, and has served as a national leader in reform efforts. 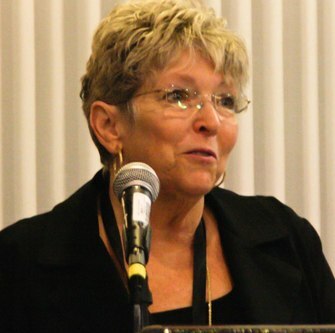 Linda White is a retired professor, advocate of restorative justice, and expert in death counseling. She lives in Texas. Her 26-year-old daughter, Cathy, was raped and murdered by two teens in 1986. Since then, Linda participated in a victim-offender dialogue with Gary Brown, one of the youth convicted in her daughter’s case. Gary was released last year and Linda sees it as a “memorial” to her daughter that Gary is out of prison and doing well. She is a vocal opponent to the practice of sentencing youth to life without parole, and testified before the House of Representatives on this issue in June 2009. Mary Johnson founded From Death to Life, an organization focused on forgiveness among mothers who have lost children to violence and mothers who have lost their children to the prison system. In 1993, her son, Laramiun Byrd, was shot and killed by a teen, Oshea Israel, whom she has since forgiven and sees as a member of her family. Oshea Israel lives and works in Minneapolis, Minnesota. As a teen he got into a fight at a party which ended when he shot and killed Laramiun Byrd. 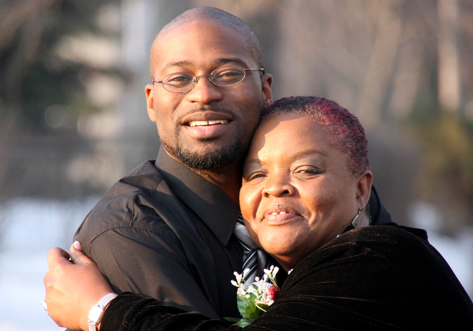 Now 34 years old, he has finished serving his prison sentence for second-degree murder and has turned his life around with the support of Laramiun’s mother, Mary Johnson. Contact Allison Conyers at 757-870-8749.